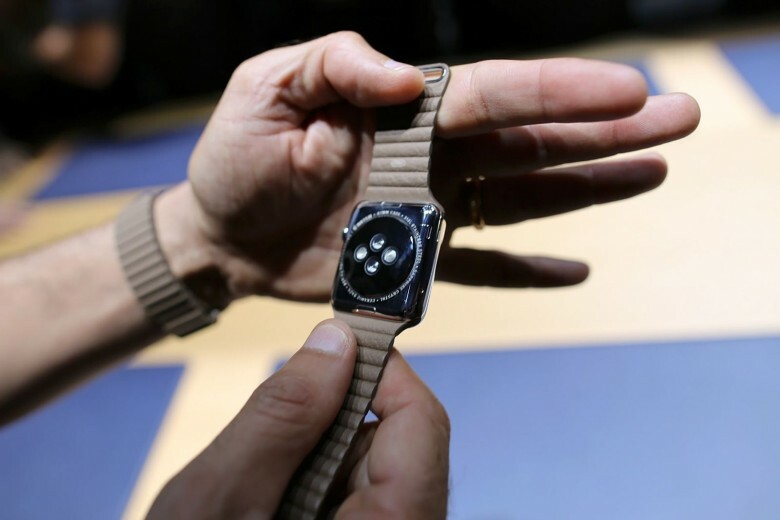 CUPERTINO, Calif. — One of the big questions about the Apple Watch is how Apple will prevent thieves from ripping it off your wrist and using it to clear your bank account. Because the Apple Watch is connected to Apple Pay — making purchases as easy as a quick swipe — what’s to stop miscreants from abusing it? The answer wasn’t addressed at Tuesday’s unveiling, but an Apple staffer at the hands-on demo told me how the watch will be protected against fraud. Pretty simple right? Unless the thief chops your arm off, of course, but that’s a different story.